Capcom has announced that Dragon’s Dogma: Dark Arisen will release on Nintendo Switch, their fan-favourite open-world action RPG that’s set in the world of Gransys. You set out on this epic adventure, with three AI companions that are known as Pawns. They will fight independently from you, demonstrating the abilities that they have developed based on the player’s playing styles. You will wield devastating skills and powerful magicks to topple fabled monsters, severing the four heads of a hydra, fighting airborne on griffins and felling dragons. It will include all previously released extra content, downloadable content and the Dark Arisen expansion content, with nine different vocations for players to choose from that will determine their character’s strengths. You can share your Pawns online with other players, too, with Capcom confirming that a Nintendo Switch Online membership will not be required to use online features. 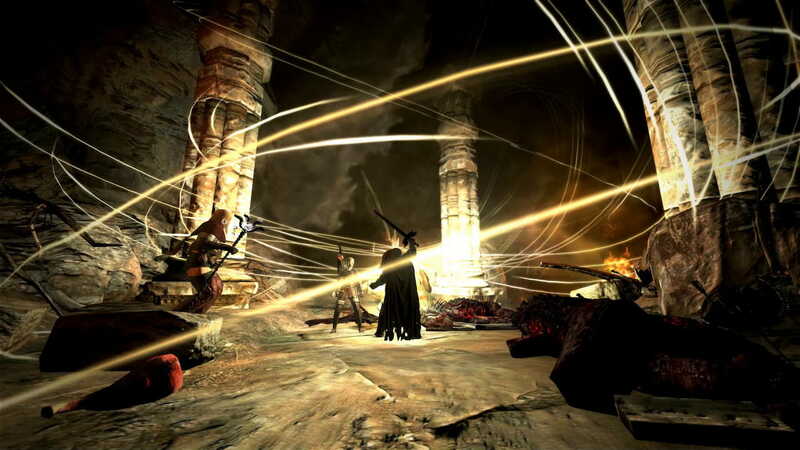 Dragon’s Dogma: Dark Arisen will release for Nintendo Switch worldwide on April 23rd priced at $29.99.